3Z Telecom was proud to exhibit this year at Mobile World Congress Americas, the largest national tradeshow in the mobile industry. The event took place in Los Angeles from September 12- 14 and featured over 1,000 exhibitors, more than 400 conference speakers, and received nearly 22,000 attendees from 110 countries. 3Z’s CEO, Enzo Dalmazzo, participated as a speaker at the IoT Talks. 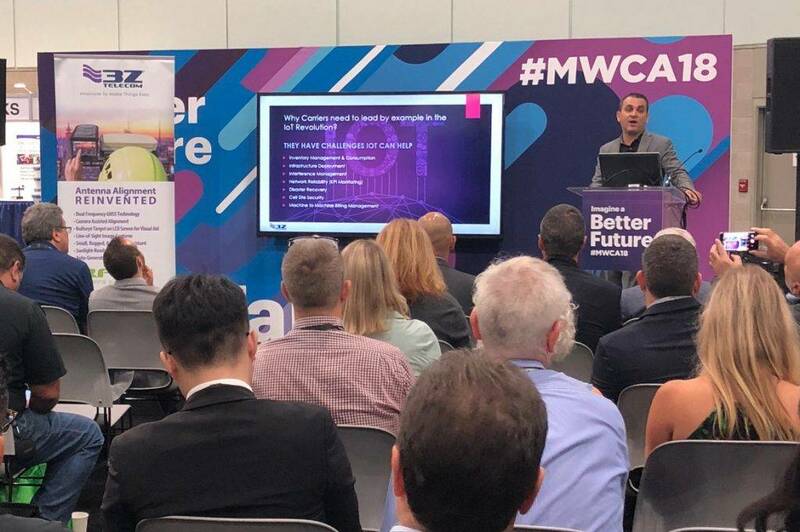 His presentation discussed how IoT sensors help mobile carriers with their own infrastructure maintenance and operational efficiencies, making them also consumers of IoT technology. 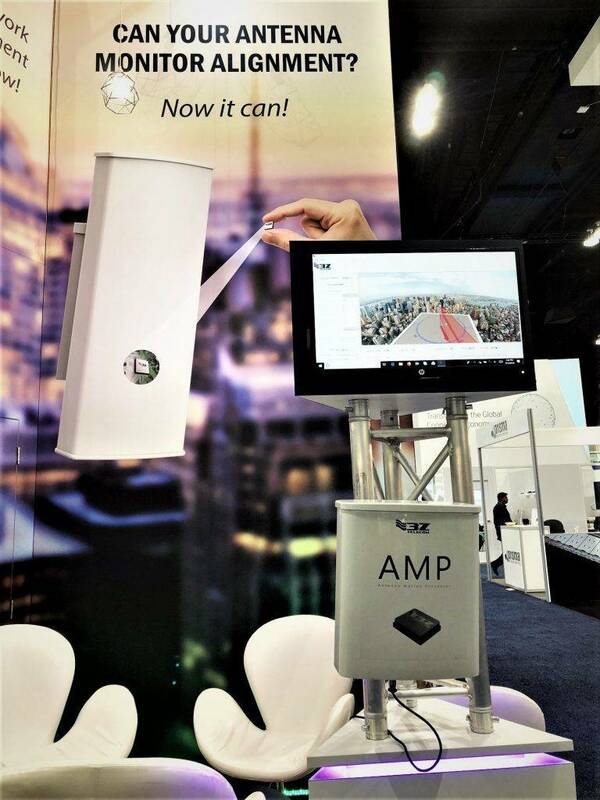 MWC Americas also served as stage to launch 3Z Telecom’s latest product, the Antenna Motion Processor (AMP). This small, all-in-one motion processing module integrates into an antenna’s existing circuitry to enable real-time monitoring and reporting on Azimuth, Tilt and Roll as well as temperature and humidity. The “5G-ready” RF Vision Antenna Alignment Tool also played the lead at 3Z Telecom’s stand. 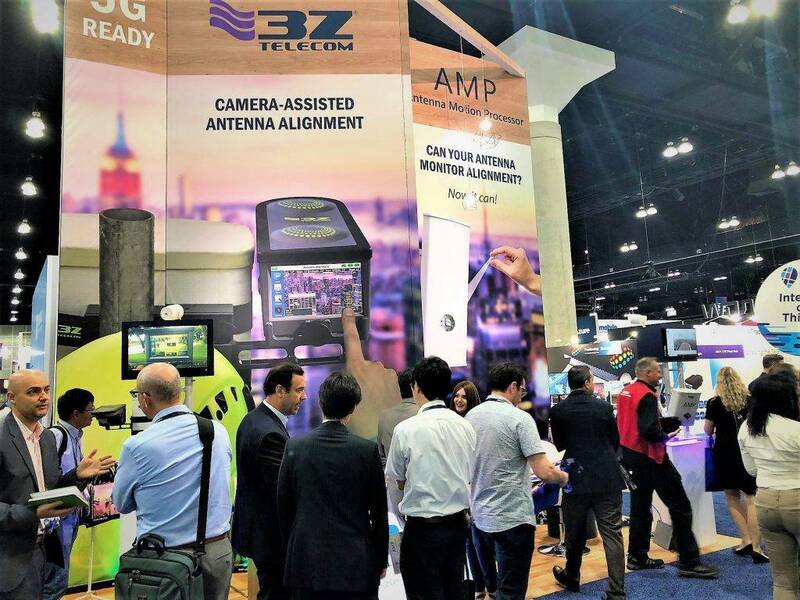 With a 20’ high massive graphic display and a team of six experts offering live product demos, 3Z Telecom received visitors from all over the world, presenting its antenna alignment and monitoring technology to improve the future of communications.